Hello humans! I'm Pearl, a Crystal Gem! You've all showed me so much kindness on this website, thank you so much! 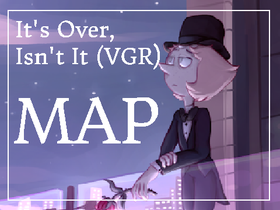 It's Over Isn't It MAP Complete!